The Polyfoam Washable Air Filter is of medium efficiency suitable for ventilation and air conditioning systems, where cleanability is required rather than a disposable filter such as a glass, synthetic or a pleated panel filter. 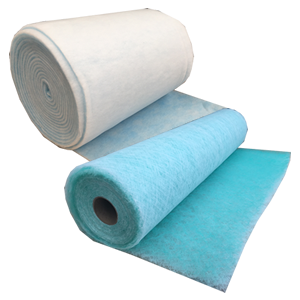 Polyfoam Washable Air Filters are initially more expensive than disposable panels, but can last several years. Use of washable panel filters makes it unnecessary to have valuable space-consuming spares on the premises, and also obviates the need for frequent ordering of replacements. 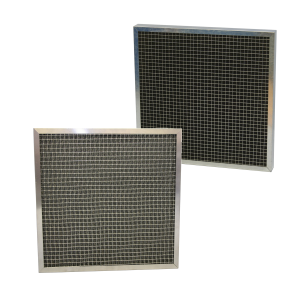 The filter media is flame retardent reticulated polyurethane filter foam, enclosed within an aluminium channel frame with a galvanised retaining mesh on the outlet face. 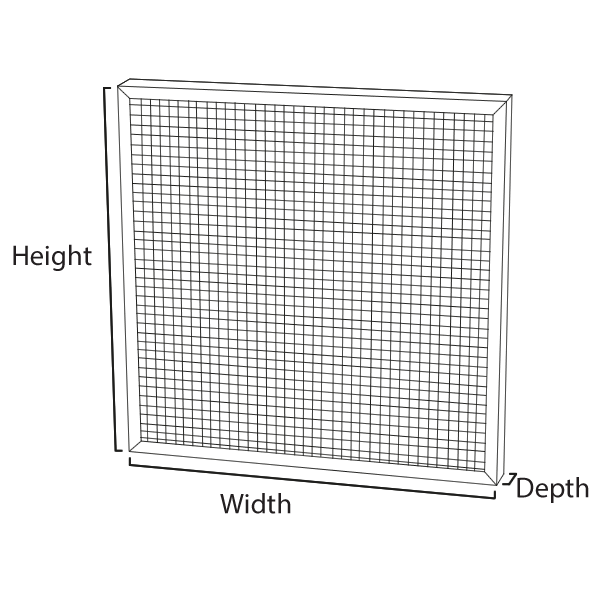 The air filter frame is provided with corner gussets to provide added rigidity to last the life of the product.